Designed specifically for harsh environments, our highly integrated monitoring and control solutions include conveyor, gas detection and water quality monitoring systems. 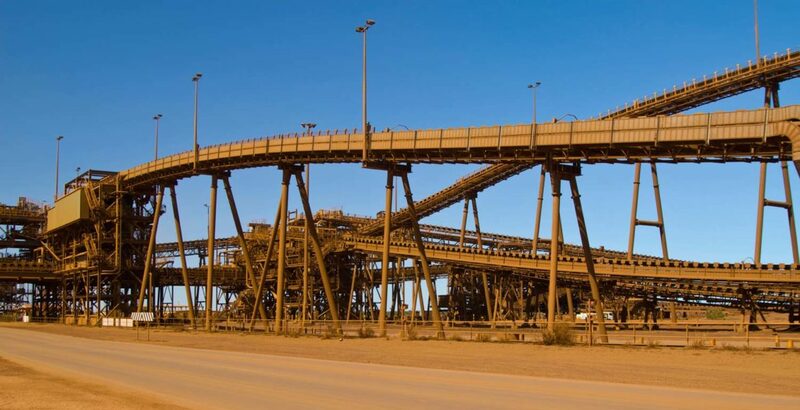 From overland and underground conveyors to carparks and water treatment plants we specialise in a wide range of custom engineered monitoring and control systems that make your application safer and more efficient. Our iMAC integrated monitoring and control modules and Gasguard gas detectors are designed and manufactured by us and have a long history of successful use in underground mining, tunnelling and industrial applications. For water quality monitoring we partner with Adasa, world-wide experts in real time water quality monitoring equipment, to bring you customised lifecycle water and environmental monitoring services.